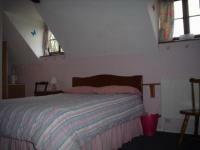 Upper Ansdore Guest House - Bed And Breakfast Bed And Breakfast Duckpit Lane, Chilham CT4 5QB. Upper Ansdore Guest House - Bed And Breakfast, Duckpit Lane, Chilham CT4 5QB. 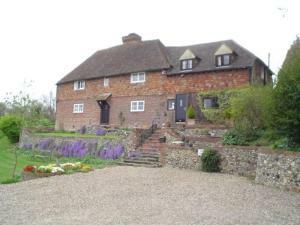 Hotels in Chilham: Upper Ansdore Guest House - Bed And Breakfast, Duckpit Lane, Chilham CT4 5QB. Hotels in Chilham, B & B's, Serviced Apartments, Accommodation in Chilham with last minute deals and late room discounts.